Magna International CEO Don Walker said the government needs offer “a level playing field” for automakers. 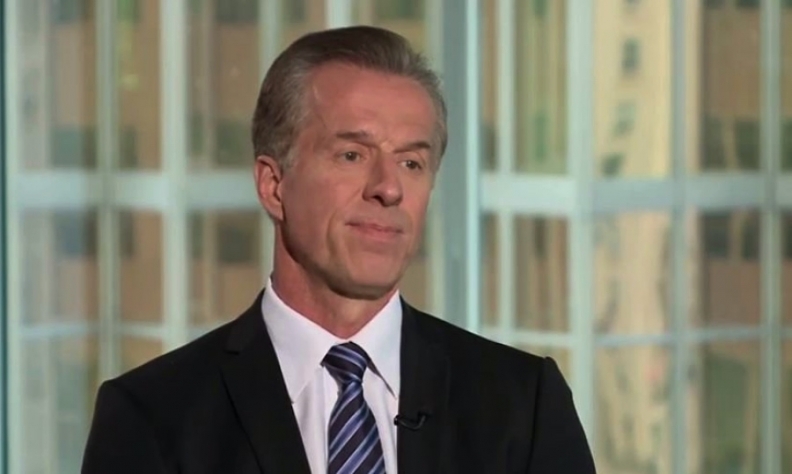 Magna International CEO Don Walker tells Bloomberg TV Canada that so long as automakers continue to spend in Canada, his company will too. He said Magna only spends in places where it wins contracts and lately, that’s included Canada. “We’ve invested $1 billion Canadian in the last three years in Canada and the projection is probably about another $680 million Canadian will be invested in this year and next,” he told Bloomberg’s Amanda Lang. To keep the auto industry – including the parts sector – growing, Walker said the government needs to offer “a level playing field” for automakers.